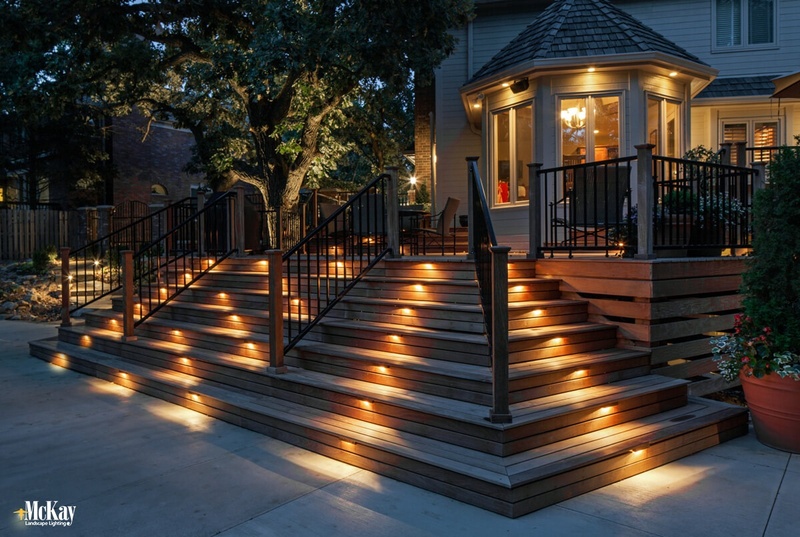 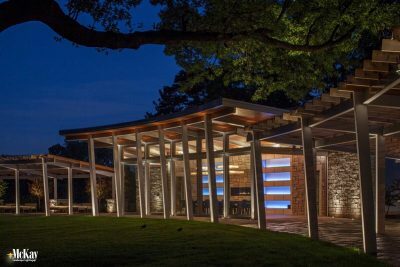 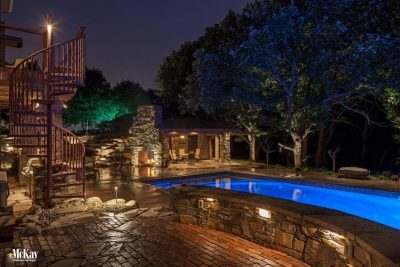 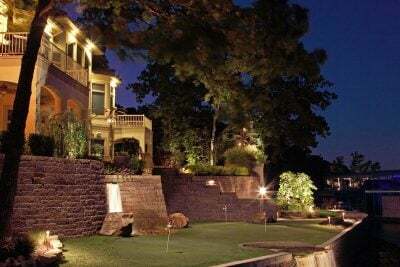 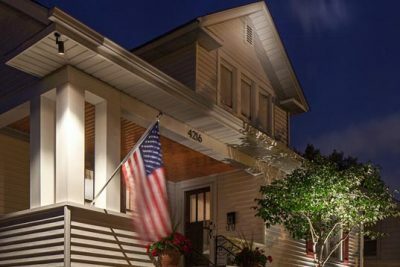 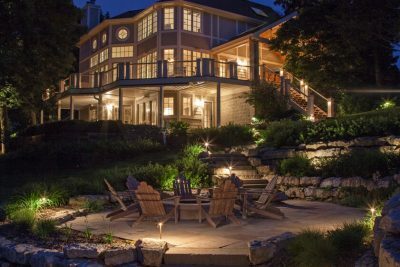 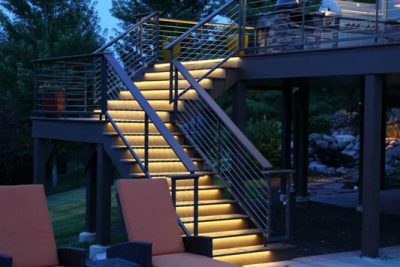 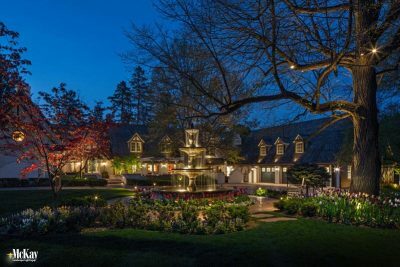 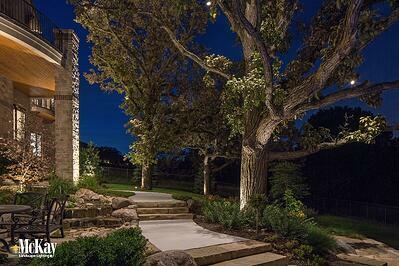 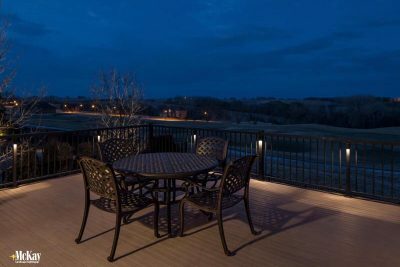 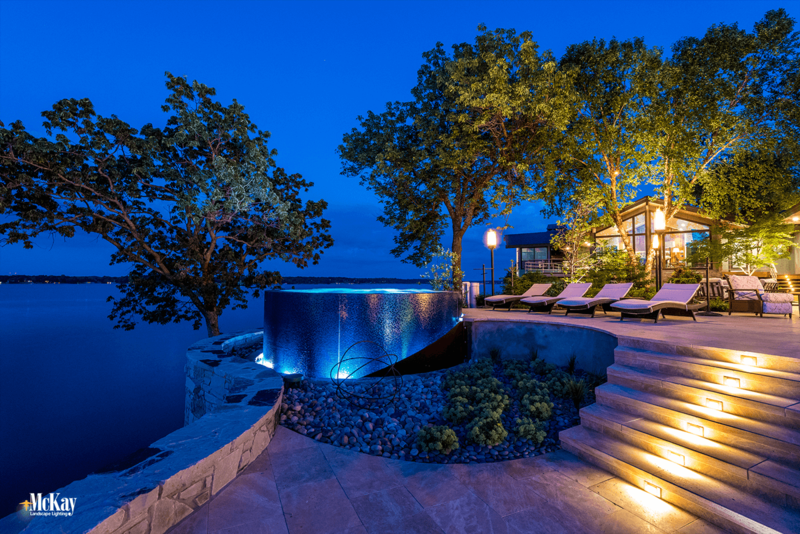 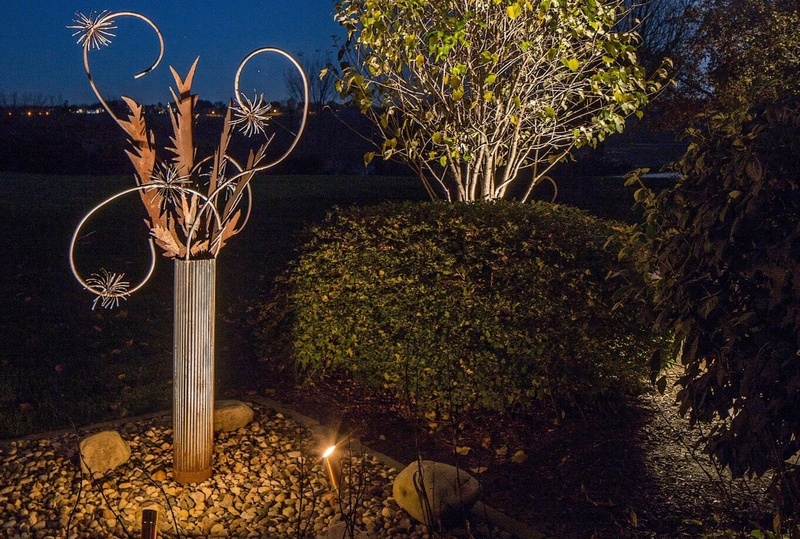 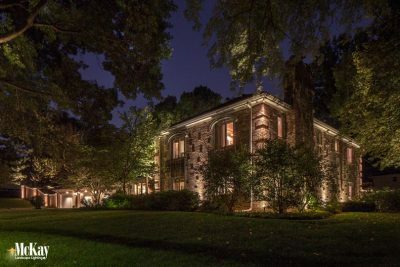 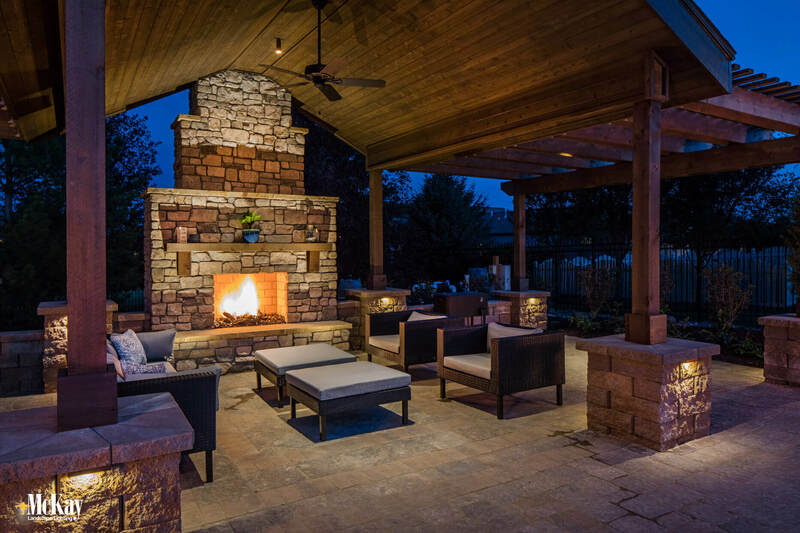 Your outdoor living areas and unique features will become brilliant focal points with an innovative lighting design from McKay Landscape Lighting. 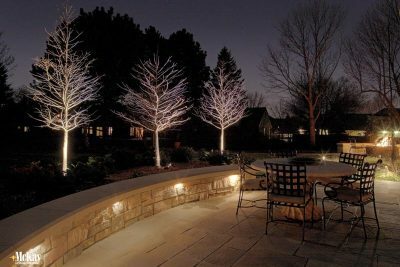 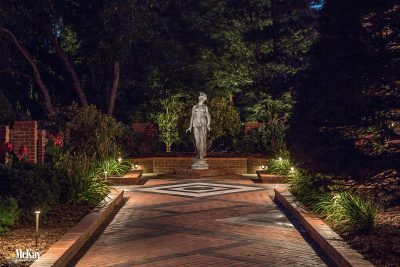 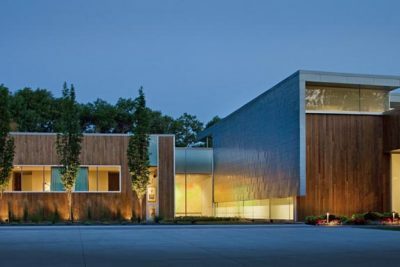 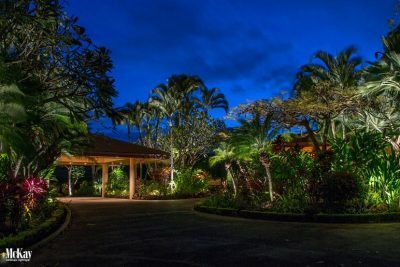 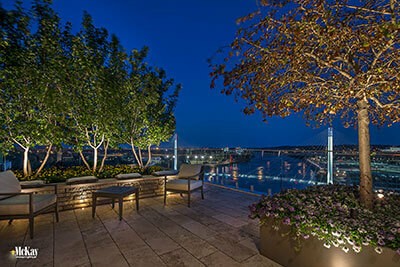 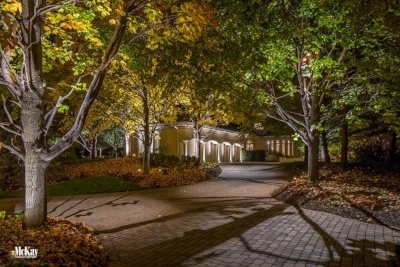 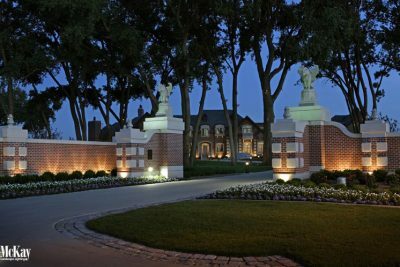 Whether you have a complex outdoor space with several unique features to a small-scale lighting project, our designers have the experience to create a custom landscape lighting design to add functionality and highlight the natural beauty of your space. 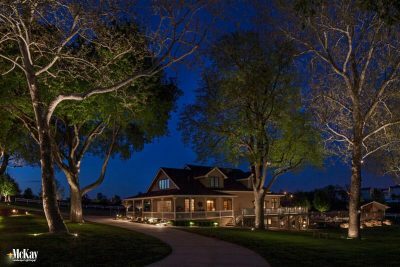 Explore our custom lighting designs below, our nationally recognized work speaks for itself!